Our goal is to provide Awesome, Healthy, Fun to you and your entire family. We can't do that without talented and engaging team members! If you'd like the opportunity to work at Sky Zone Space Coast click the following link and tell us about yourself. 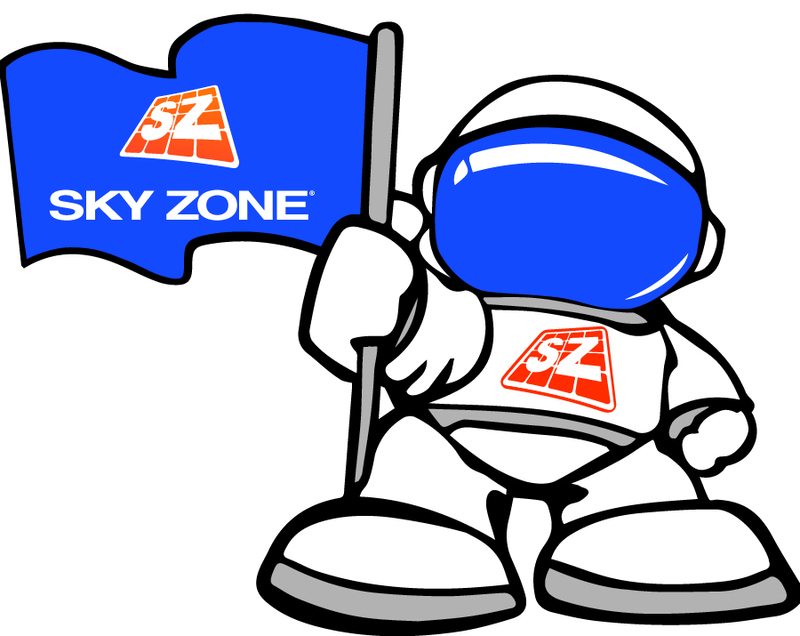 Sky Zone Space Coast is proud to support the schools, organizations and opportunities in our surrounding community. If you'd like to submit a donation request please fill out our online form with all of the necessary information and submit it for review. Did you lose something during your visit to our facility? We clean out our foam pits regularly so there is hope that we might find your item! Fill out this handy form so we can contact you if we find it. Thanks!